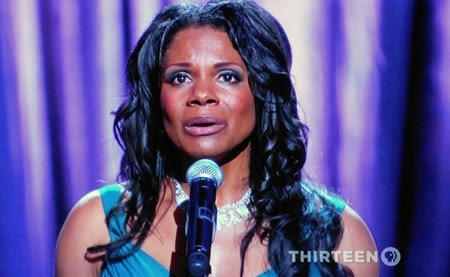 Live from Lincoln Center: AUDRA McDONALD IN CONCERT. 2013. Original TV framegrab photographs by Will Holub 2013.